To know her is to fear her! 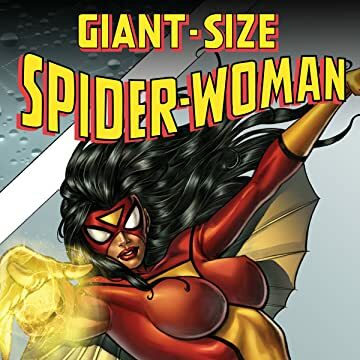 In celebration of Spider-Woman comes this colossal collection of classic tales -- plus an 8-page story by NEW AVENGERS scribe BRIAN MICHAEL BENDIS and artist RICK MAYS (ULTIMATE MARVEL TEAM-UP)! 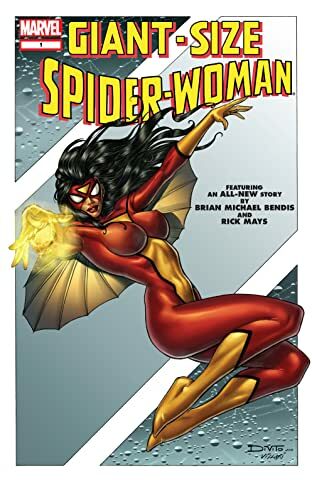 Featuring the super-heroine sensation's nerve-numbing first appearance and origin in MARVEL SPOTLIGHT #32 (February 1977); the premiere issue of her solo series, SPIDER-WOMAN #1 (April 1978); and the first appearance of Siryn, featuring the X-Men and Nick Fury!